Iranian President Hassan Rouhani says Iran and Hungary, as two independent countries, can take fundamental steps to promote peace and security across the world. 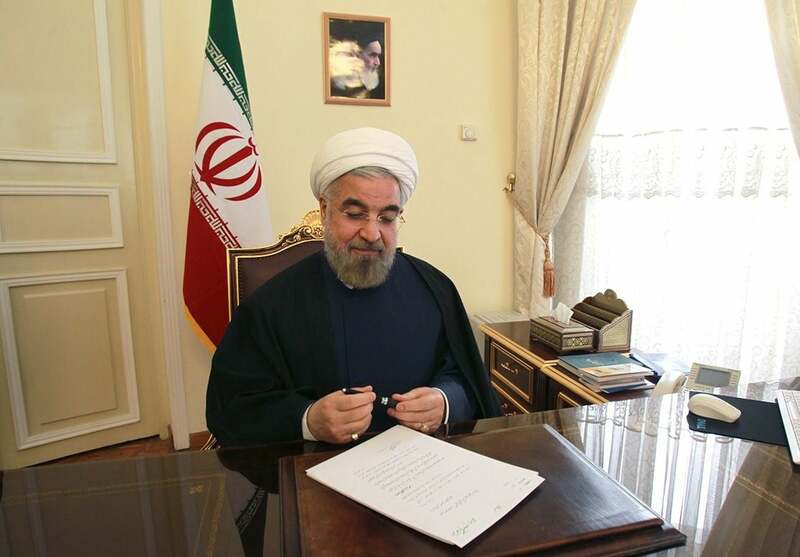 In a Tuesday message, President Rouhani congratulated Hungarian Prime Minister Viktor Orbán on his re-election and expressed hope that bilateral ties between Tehran and Budapest would further deepen. Rouhani pointed to the complicated conditions of the global community, in which “we are witnessing dangerous, illegal and unilateral actions against international rules and regulations,” and said, “Efforts and actions of independent countries like Hungary can encourage observing international obligations and regulations. He also expressed the hope that Iran and Hungary would take serious, fundamental steps to deepen and cement bilateral relations and promote international peace and security given the common will. The Iranian president finally wished health and success for Orbán and prosperity and felicity for the people of Hungary. Orbán on May 10 took the oath of office before the Hungarian Parliament, starting a third consecutive and a fourth overall term as the country’s leader.